Approximately one in three of us will suffer from back pain at some point in our lives and back pain is the second most common cause of long-term sickness in the UK after stress. Basic anatomy of the spine with awareness of the basic movements of the spine and how yoga helps maintain this. 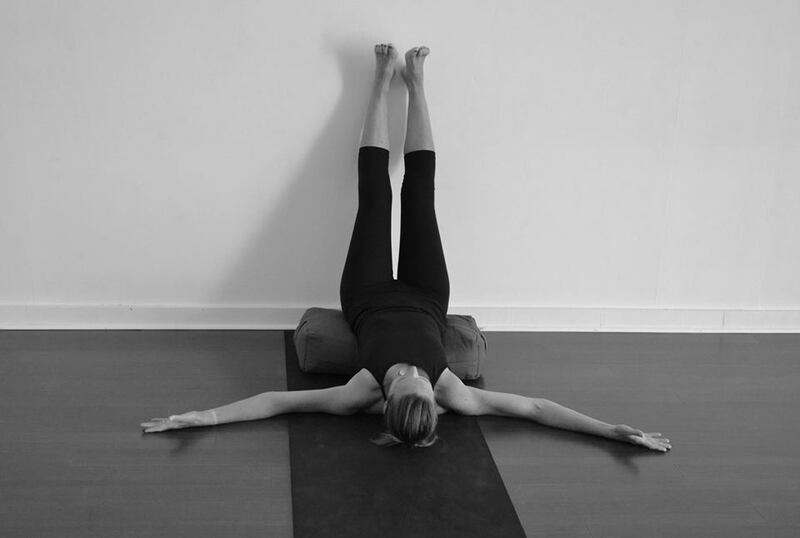 This gentle supported practice will use restorative props to create a deep sense of relaxation and ease in tight muscles helping relieve tension and restore a balance while respecting the body’s particular conditions and limitations. Especially tailored for back pain suffers.